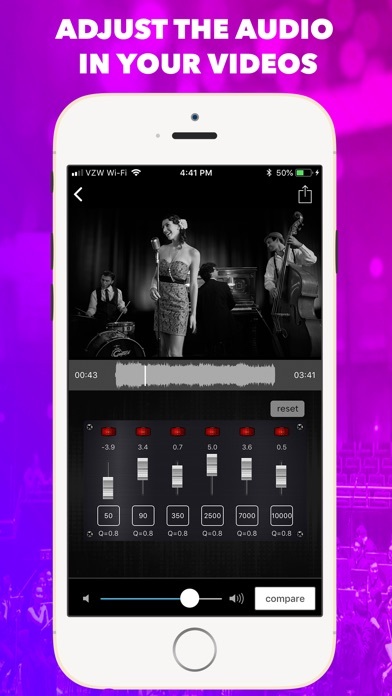 VideoMaster Pro: EQ For Videos App Data & Review - Photo & Video - Apps Rankings! VideoMaster Pro: EQ For Vid..
VideoMaster is the only app with an equalizer and volume boost to fully adjust the sound of your videos. 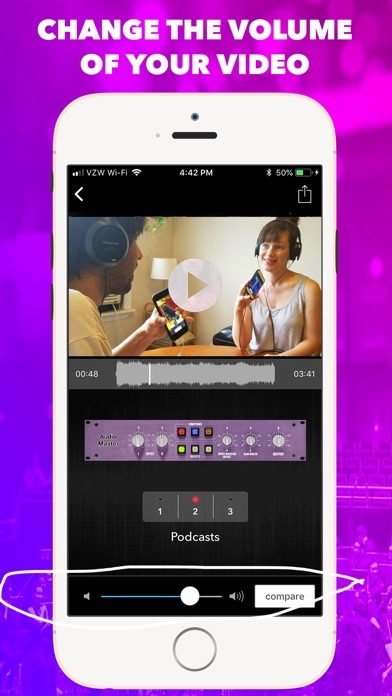 Import a video and use a 6-band equalizer or many presets to improve the sound. No video quality is lost. 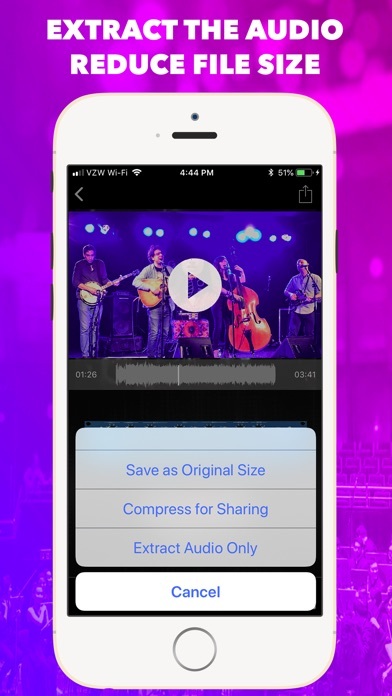 Export the video as the same size, smaller size for easy sharing, or just extract the audio. 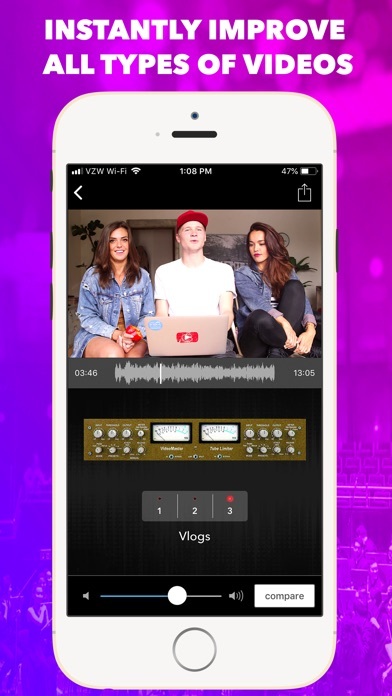 Geared towards filmmakers, Youtubers, Vloggers, music lovers, musicians, voiceover artists, podcasters and more, VideoMaster is the video sibling to our AudioMaster app. This is a paid app. If you'd like to try it first, please download VideoMaster (not Pro). Comes with full customer support through the side menu of the app. 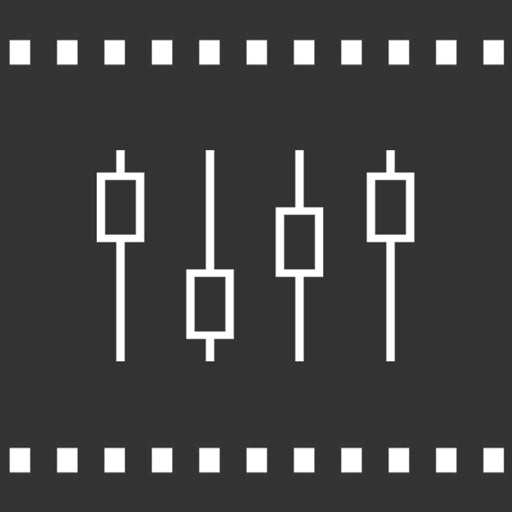 A great tool to get your videos sounding better than they ever were. It's a Universal App - Buy one version and own it on all of your iPhones and iPads. ▪ Adjust the Frequency, Gain and Q. ▪ Tap Numeric Box to Type Exact Freq, Gain or Q. 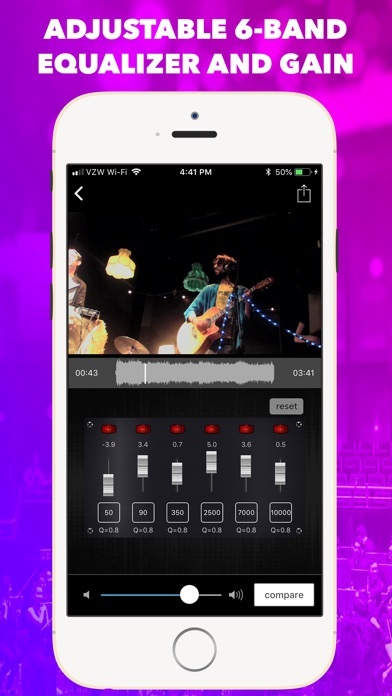 The applications VideoMaster Pro: EQ For Videos was published in the category Photo & Video on 2019-02-09 and was developed by Future Moments. The file size is 61.86 MB. The current version is 1.3 and works well on 11.0 and high ios versions. Do you like VideoMaster Pro: EQ For Videos applications? Please share! Apps Rankings Inc. Copyright © 2017 - 2019. All Rights Reserverd.